Federal expenditures for Social Security and Medicare are estimated to make up 70% of the federal budget. 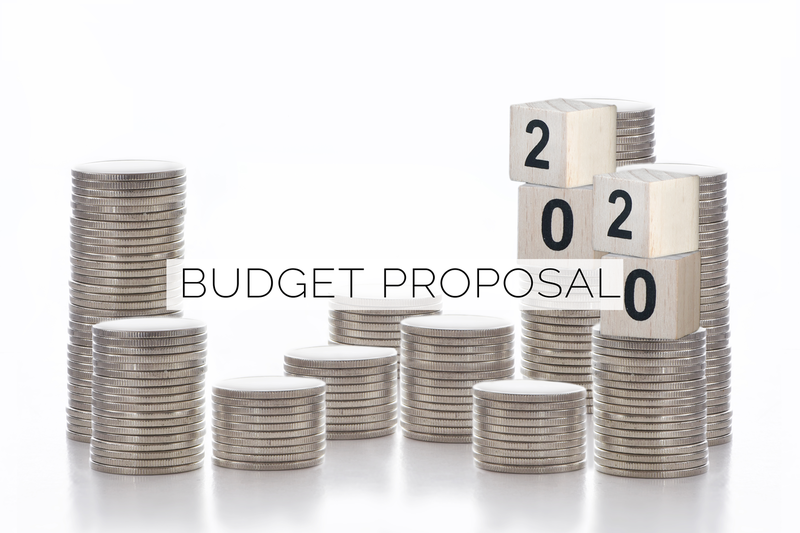 The proposed budget decreases funding for social security - a $25 billion cut over the next 10 years. This includes a $10 billion cut to the Social Security Disability Insurance (SSDI) program. President Trump claims that cutting down on fraud will make up this amount, while opponents are claiming that many will be cut from the program or benefits will decrease. Mental illness effects folks from all walks of life, including seniors and Veterans. According to the National Alliance on Mental Illness, about 43.8 million of Americans experience mental illness in any given year. That’s one in five adults. Trump’s proposed budget intends to increase access to mental health services, including funding for programs and investments that provide 24-hour crisis response services, school violence prevention, suicide prevention, and services that provide help for the seriously emotionally ill and children with serious emotional disturbances. President Trump states in his proposed budget that the federal government is running at a net deficit of $608 billion. The net deficit averaged $759 billion from 2010-2016. How does he plan to address this? By cutting funding for Medicaid, Social Security, and Medicare, among other things. Proponents say that spending needs to be reined in; opponents don’t want changes to these programs that effect our poor and elderly.